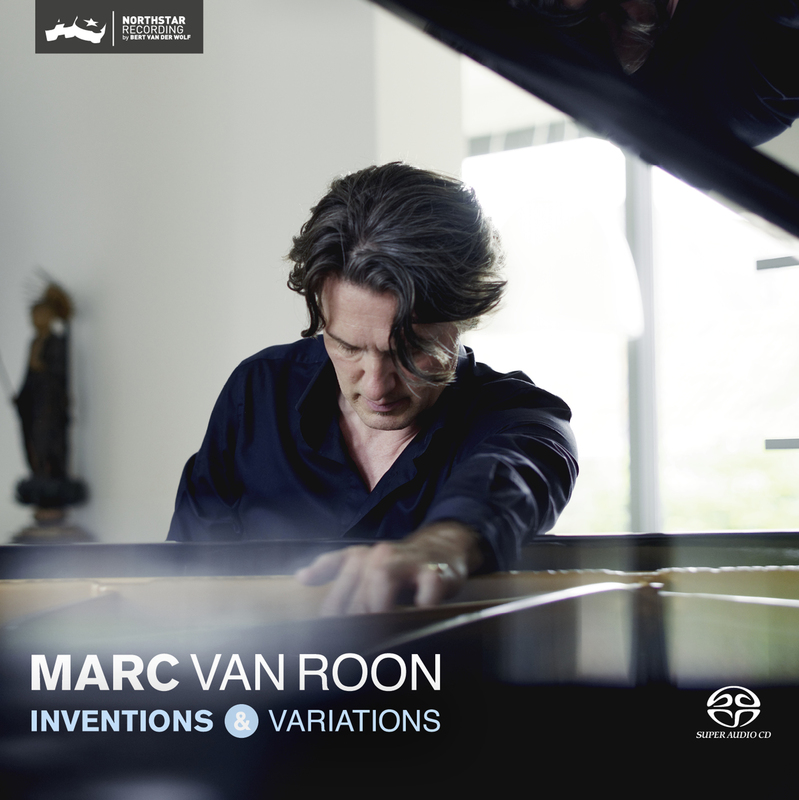 For jazz pianist Marc von Roon, these recordings are a dream come true. They represent the culmination of almost five decades of exploring, playing, performing, contemplating, constructing, deconstructing, searching, researching, reflecting, engaging in conversations, jamming, sense-making, traveling, instructing, sharing, dreaming and being. For a long time he desired to allow himself full immersion in this genuine kind of improvisational exploration with its invitation to let go of habitual patterns and grooves and to resonate more deeply with the music and her deep generative source: a source that expresses itself in silence and sound so infinitely mysterious. Recording this music has been an invitation to improvise on a tightrope, letting go of preconceived designed and trained artistic conceptualizations and has been a journey to the edge of technique and control with a strong refusal to repeat himself and a keen interest in taking risk and explore unknown territory. As an underlying framework he chose to use the printed keyboard scores of Johann Sebastian Bach. The result is beautiful album in which the listener can discover how to creatively connect the pre-composed orchestrated with the improvised 'Jazz' of life to which we are continuously being invited: a 'Jazz' that encompasses and integrates both the sorrowful blues and the joyful swing of Jazz and life.